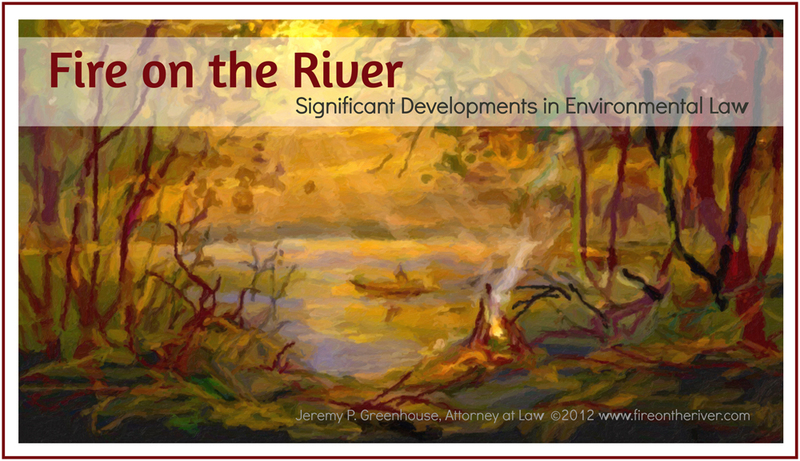 environmental policy | Fire on the River! On August 5, 2015, the U.S. Environmental Protection Agency (EPA) issued a final rule revising the requirements and procedures for developing, reviewing, revising, and approving state water quality standards pursuant to section 303(c) of the Clean Water Act (CWA). EPA, Final Rule Updating the National Water Quality Standards, 80 Fed. Reg. 51020. Under the CWA, states determine the appropriate water quality standards for bodies of water within their borders. State water quality standards set forth the designated uses of a body of water, the water quality criteria necessary to support the designated uses, and antidegradation requirements. These standards then become the basis for water-quality-based effluent limitations in NPDES permits under the CWA. 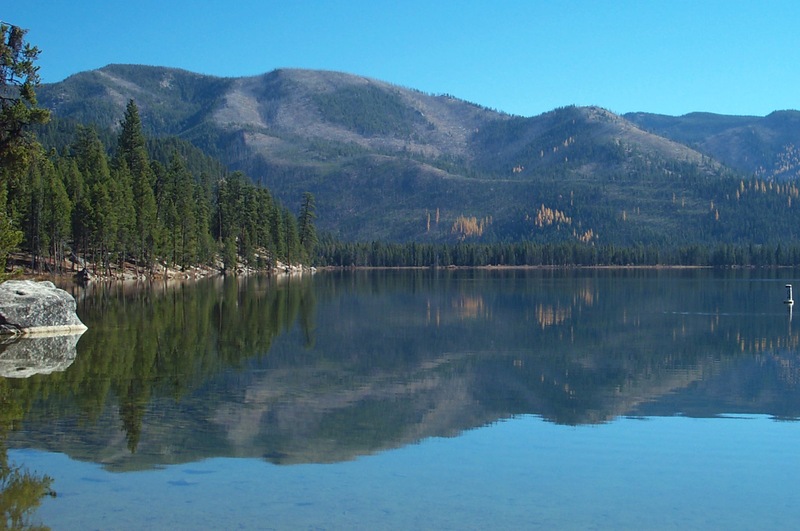 State water quality standards must be approved by EPA. EPA’s rules governing the federal approval process are set forth in 40 CFR part 131. EPA’s revisions to part 131 are the first amendments to the rule since 1983. EPA’s stated goals of the rulemaking were to improve the regulation’s effectiveness, increase transparency, and enhance opportunities for meaningful public engagement at the state, tribal and local levels. The revisions address six key program areas: (1) EPA’s determinations of whether new or revised state water quality standards are necessary; (2) designated uses for water bodies; (3) triennial reviews of state and tribal water quality standards; (4) antidegradation requirements; (5) variances to water quality standards; and (6) provisions authorizing the use of schedules of compliance for water quality-based effluent limits in NPDES permits.